Super Bulky - Spun Fibre Arts, a local and online yarn store specializing in natural fibres. 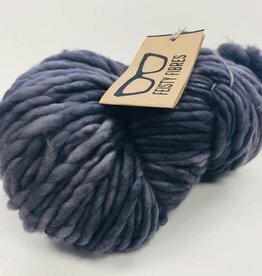 Inspired by winter and sparked by a fresh blanket of snow, Sugar Bush Yarn is a tribute to a Canadian inclination to embrace its northern temperament. Chill is a quick knit yarn that will leave an ever-lasting love for this bulky weight beauty.